Choose your own card payment facilities. Integrated or stand alone terminals. Integrates with the latest payment technology. Seek out the lowest cost credit card processing facilities. Avoid being locked into a particular EFTPOS provider. Eliminate manual entry keying errors. All linked terminal services are provided free of charge. Remote ordering for regular customers. Order ahead & online ordering. No transaction fees, no costly add-ons required. Regular customers can order ahead to avoid queueing. Works on all phones, tablets and computers. Real-time reports available anywhere anytime. Complete order history gives you full auditing capabilities. Improve strategic decision making with detailed trend analysis. 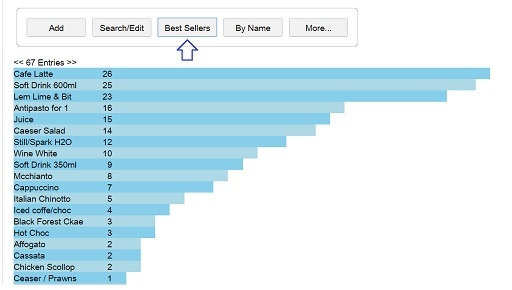 Control costs using category breakdowns and staff sales. Ability to share all data in a variety of formats. Built in inventory control, item count is automatic. Configurable to count up or down. Select an inventory model that suits your needs, can be simple or detailed depending on your requirements. Wireless printing from any device to any printer. Orders can be directed to any printer (category routing). The fastest printing available (300mm per second). No drivers or software installation required. Multiple prints - duplicate, triplicate etc. Can use a sim card & wireless hot spot model. Unlimited categories and product items. Vertical and horizontal scrolling allows faster access to more items. Adjustable rows and columns, set per device. Pinch & zoom for fast clean operation. Research shows they're 80% of your business. 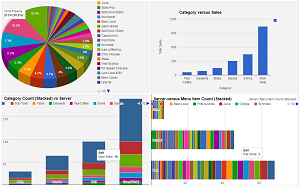 Visit Count, Percentage Loyalty & Cumulative Spend. Manage tab accounts & club membership. 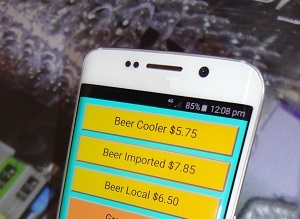 Built in bar-coded loyalty system. Ideal for Bowls clubs, Golf cubs etc. The set up is all on line. 100% up time plus work offline if required. Current service availability & latency times. Always up to date with the latest features. No UPS or battery back up required. The entire service runs within a browser. 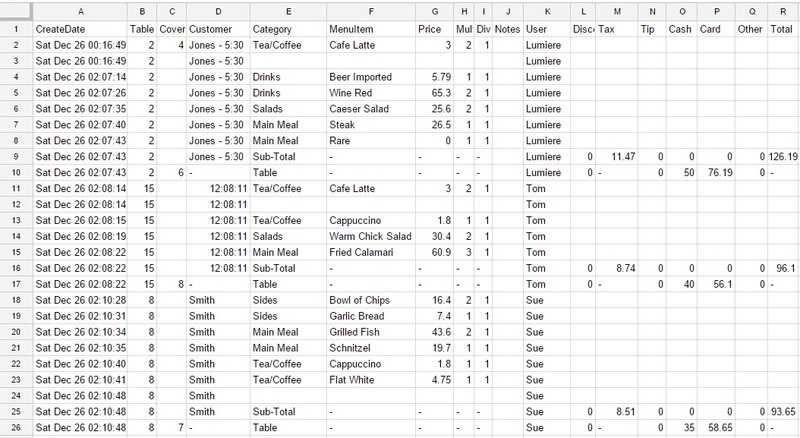 DIY menu updates from easy to edit spreadsheets. Updates hit all connected devices. Instant menu updates from anywhere in the world. Use different menus for different service times. Built in search with auto complete, enables new users to quickly find menu items. Supports barcodes, QR codes, universal product code (UPC), price look up codes (PLU) or unique character/s. Notes on any order item. Use the virtual keyboard to edit notes for the item. Notes & names appear on prints and bump screens. 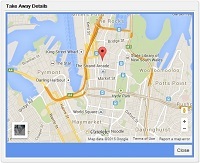 Integrated Google maps to verify delivery addresses are correct. Automatic calculation of outstanding amounts. Retrospective order insertion, when the customer changes their mind. Adjustable user interface to suit the form factor and screen size of the device. Cumulative spend and visit count. differently per register or device. Ensures you receive payment for all orders placed. Manual - Dine in then pay type businesses like restaurants. Auto on paid - Fast service scenarios e.g. coffee shops & bars. 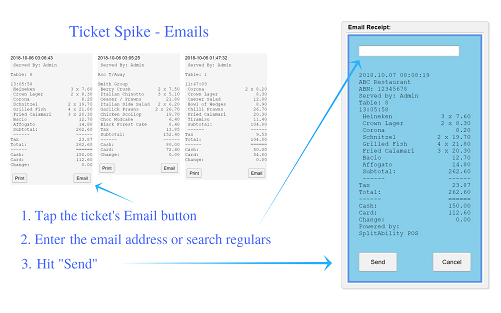 Auto on paid and served - Take-away or situations using bump screens, e.g. pop-up food vans. Individual checkouts with separate payment totals. Select the option to suit your process. Sequential - Order items are listed sequentially. Modifies stay directly under the last order item. Multiply / Add / Insert - Most powerful. Allows retrospective insertion at any location in the order list. Place the cursor to switch to sequential layout. Sales, discounts, cash, card, other, regulars, tax, tips. Cash drawer and float managemnt. Export end of day or shift totals. Full time stamped history of all orders and payment details. 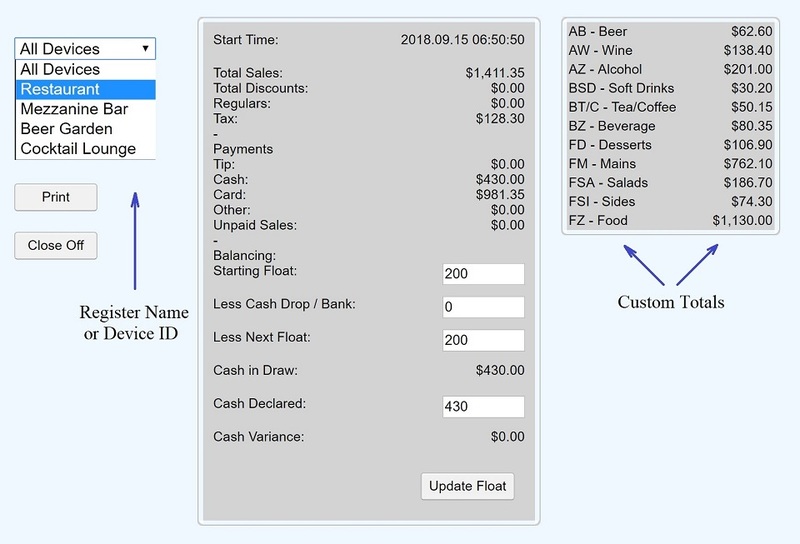 CreateDate, Table, Covers, Customer, Category, MenuItem, Price , Multiplier, Divisor, Notes, User,	DiscountPercent, Tax, Tip , Cash, Card, Other, Total. are standard on all devices. Built in KDU's (kitchen display units) and bump screens make paper-less kitchen operation possible. All screens and registers remain synchronised with a one second update time. Off Line operation if the Internet is not available. Dynamically customise and change the floor plan overview in seconds. SplitAbility is unmatched on speed - the metrics to prove it. But don't take our word for it - what our customers say. 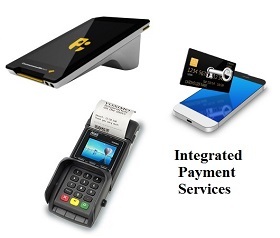 Use the latest IP payment terminals that sync with handheld devices. 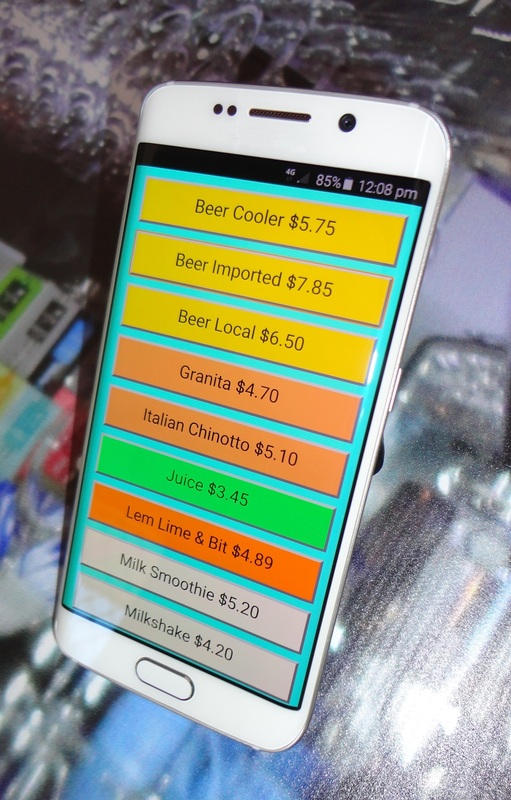 Integrate with the latest PIN and Chip devices and NFC payment technologies, perfect for pay at table. Background updates to the cloud. Routine tasks are handled automatically. Synchronised POS screens. All terminals and devices stay up to date. Simple intuitive user interface. Productivity gains, no lost time learning the system, fast service. Operate off line if required. No down time ever!